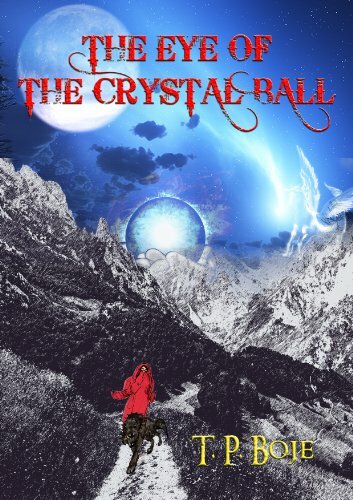 Abithica must borrow all that she is from others: names, lives, even bodies, but only for periods of time she cannot control. When she switches into the troubled life of Sydney Turner she breaks the one rule that has sustained her--never get attached--and learns the pain of loving and being loved in return. Lane Riley has no idea he's fallen for Abithica, wearing Sydney Turner's body, or that he's asked the impossible when he suggests marriage. 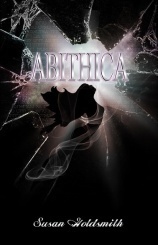 Desperate to stay with him, Abithica struggles to uncover the mystery of what she is, only to learn she's a pawn in the eternal battle over souls, and worse, she's more than likely one of the "bad guys." What will happen if she refuses to leave the body she's inhabited? 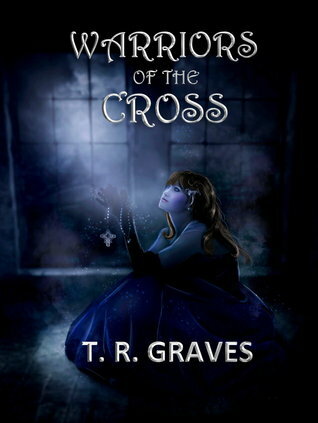 Warriors of the Cross is Book One in The Warrior Series. Very nice selection of books. Come visit me over at Livre De Amour-Books of Love Blog. New follower. Good haul. Great set! Coffee at Little Angels and Reel Life Starring Us sound especially interesting. Great book week for you! 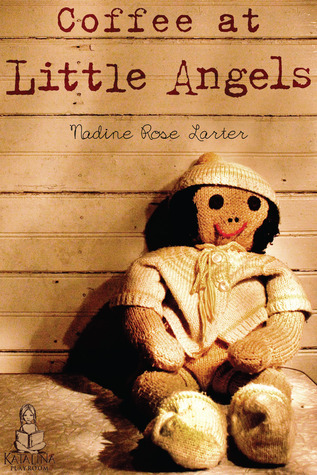 I was looking at Coffe at Little Angels on Goodreads yesterday - it looks great! Wow you got some awesome books this week! I will have to check them out! Great books!!! My IMM is here!